Mattresses for Sale in Whitby - MasterBedroom Inc. The quality of your sleep determines the quality of your day. Your mattress is the most used piece of furniture in your home (taking up 7-8 hours a day) which makes your comfort vital. One thing has been made clear in our 30+ years of service, which is that everyone has individual tastes and tailored needs. Our experienced staff is confident that we can find you the most suitable mattress at an affordable price. 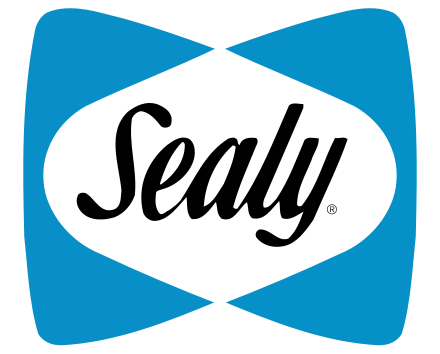 We carry a wide selection of mattresses from popular brands such as Sealy, Tempur-Pedic, and more. We will match any competitors advertised price, and guarantee our prices for 30 days on that product. Come in and Rest-Test the mattress that is RIGHT for you! We can recommend the right mattress pad to protect your mattress investment or a bed care program to ensure you bought the correct mattress. Browse Durham region’s best selection of bedroom & sleep furniture at MasterBedroom. Since 1981, our sleep specialists have been inviting our customers to “Rest-Test” the mattress that is right for them. 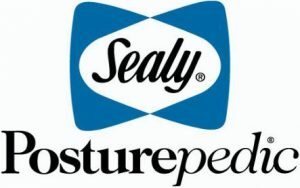 Discover the comfort quality in our wide selection of brands like Sealy, Tempur-Pedic and Springwall mattresses today! MasterBedroom is 100% Canadian owned and operated and we pride ourselves in providing mattresses that offer support, comfort and value. Our primary goal is to provide our customers with proper support, superior quality, ultimate comfort and exceptional value, giving you a personalized experience. Whether it’s popular open coils or pocket coils, foam or memory foam, latex or even futon mattresses… MasterBedroom has them all! 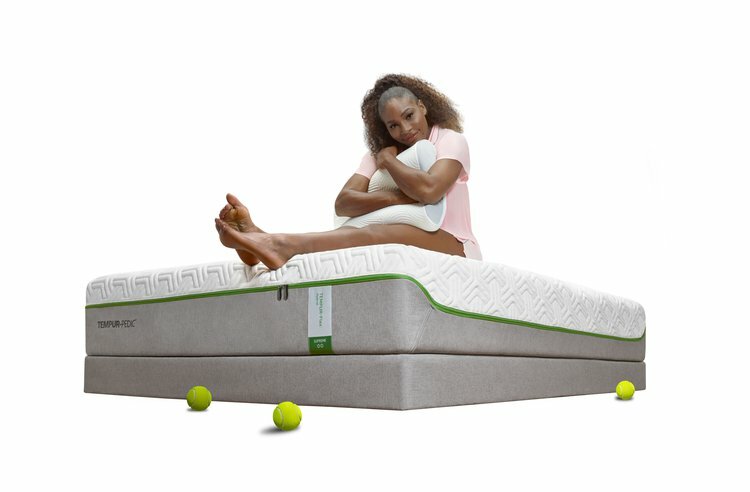 A new level of comfort has been added to traditional sleep systems. 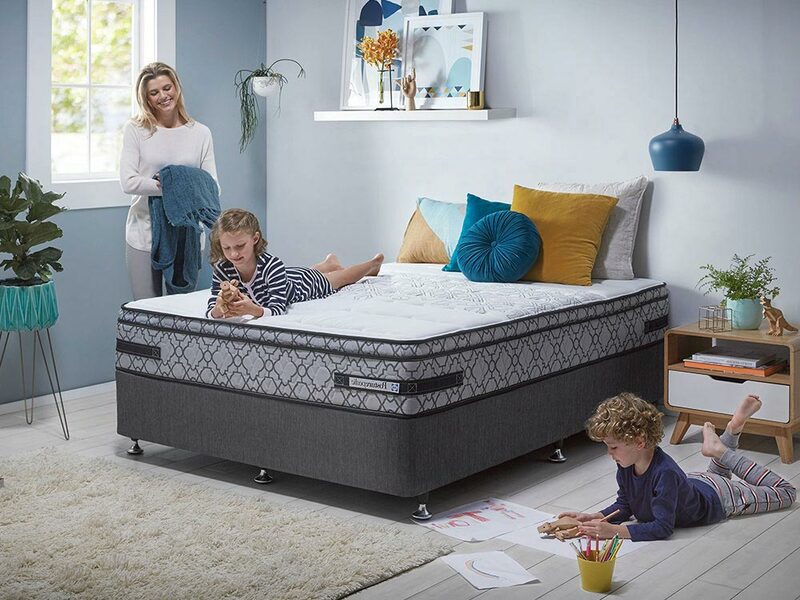 If you are in the market for an adjustable bed or bed frame, the trained staff at MasterBedroom want to take the time to help you find the right mattress for your needs. Whether you need an adjustable bed for medical reasons or simply for your comfort and to achieve a better night’s sleep, MasterBedroom has many options for you to choose from. These lifestyle beds are popular with everyone now who works early, late or just to rest in a room with a good book or your favourite television show. 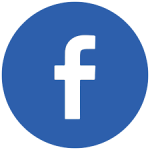 Contact us today to learn more about our adjustable bed options.